The coral-inspired "Bird of Paradise" color rolls out in April, and goes great with green. 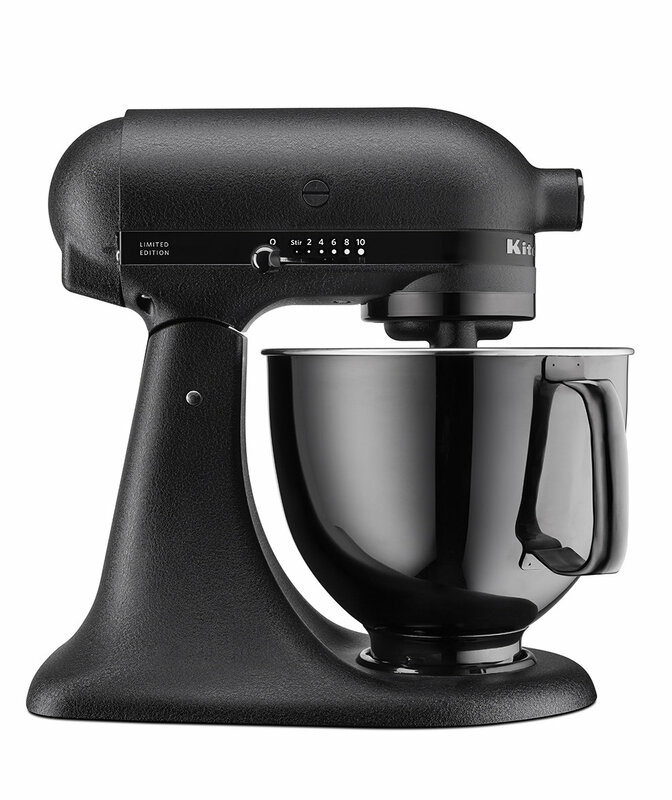 Whether it's the centerpiece of your current kitchen setup, or at the top of your wishlist for that kitchen of your dreams, there's no shortage of unique, stylish KitchenAid Stand Mixer looks. But whether it's been the extremely sleek all-black model, or the tricked out custom paint jobs one artist made for everyone from Guy Fieri to Beyoncé, the beloved mixmasters have never before released a color so definitive they had declared it something like, say, the "Color of the Year." Until now, that is. 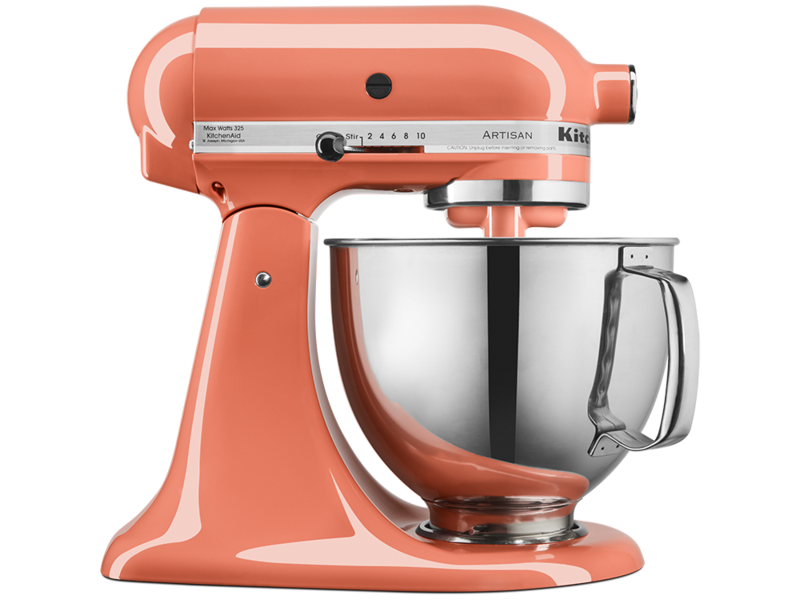 For the first time, KitchenAid announced today that it would debut it's first-ever "Color of the Year" at the International Home and Housewares Show in Chicago, which runs from March 10 through 13. And the name of that color? "Bird of Paradise," which, the company describes in a statement as an "energy-charged vibrant coral color with a high-gloss finish and powerful glow," and which will be available on six different KitchenAid countertop appliances, including stand mixers, blenders, and hand mixers. The fresh coral hue was the product of KitchenAid's research into the year's design trends, and, the company says, "embodies the lush, tropical paradise," and "an escape from the everyday," suited for "those who find escape in their kitchen on the quest for culinary adventure, whether a sensory tour of the past or new tastes and textures of tomorrow." Also, on a less abstract level, it's design means it "pairs beautifully with the deep, lush greens we are seeing everywhere in interior design right now." If you're looking to get your hands on a Bird of Paradise-colored KitchenAid of your own, though, you'll have to plan your exotic getaway just a little bit in the future. 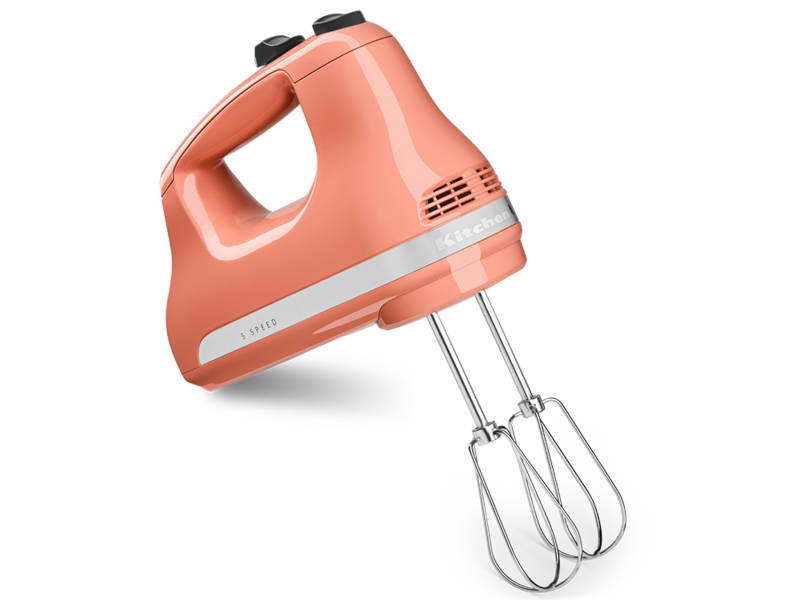 The Color of the Year versions of the classic Artisan 5 Quart and 3.5 Quart Stand Mixers will be available beginning in April, along with the 5-Speed Diamond Blender. 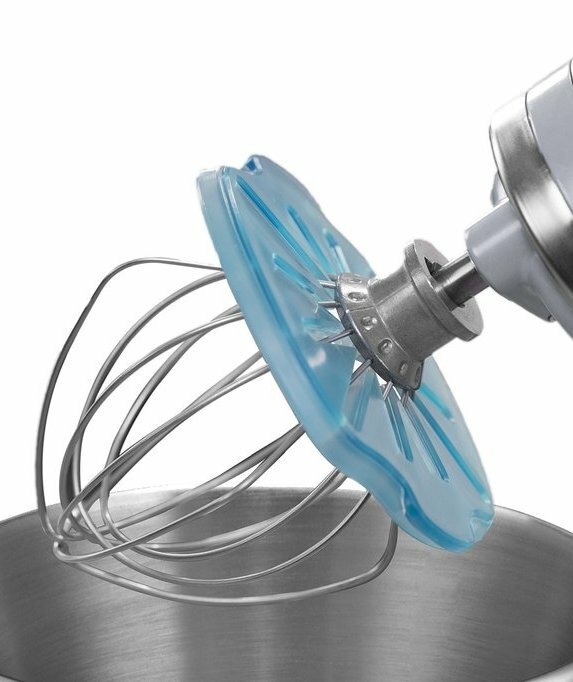 But the 3.5 Cup Mini Food Processor, 2-Speed Hand Blender, and 5-Speed Ultra Power Hand Mixer won't hit shelves and kitchens until July, so you should have plenty of time to pack. 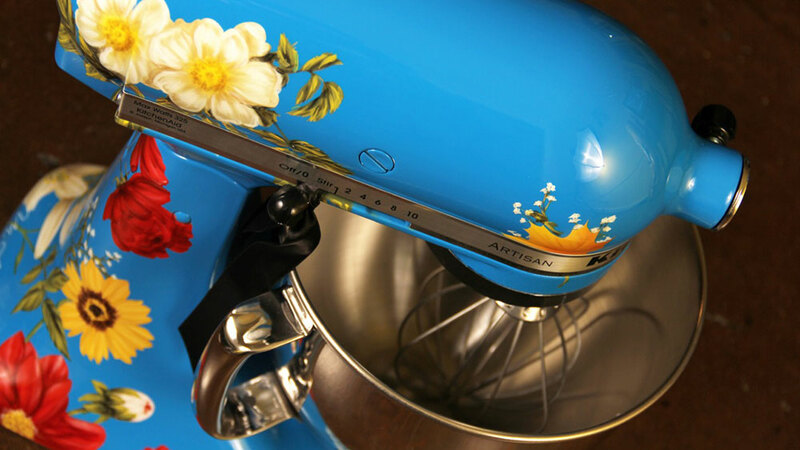 This Artist Will Custom-Paint Your Stand Mixer — and Beyoncé is a Customer!